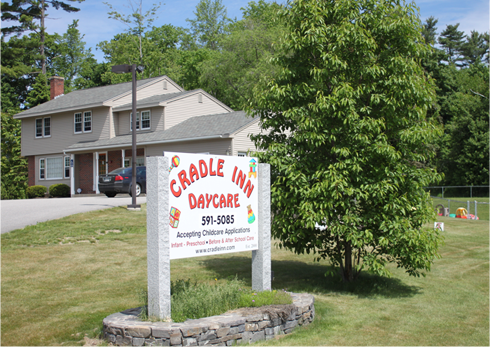 Cradle Inn’s childcare facility, conveniently located at 658 Main Street, Gorham, Maine has been completely upgraded to meet the demanding needs of a Daycare Center. 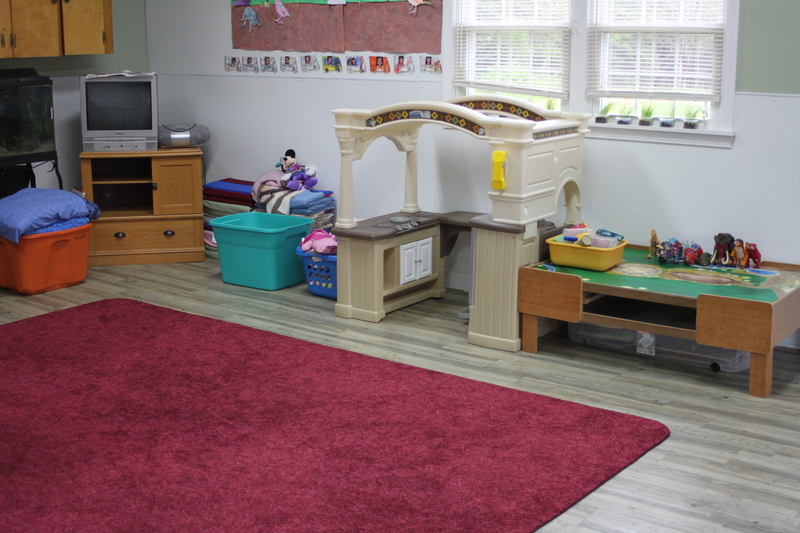 Rooms are brightly colored and decorated to peak children’s curiosity and to promote a comfortable feeling. Very importantly, we have been able to maintain the feel of an “in-home” daycare while providing all of the benefits of a daycare center. 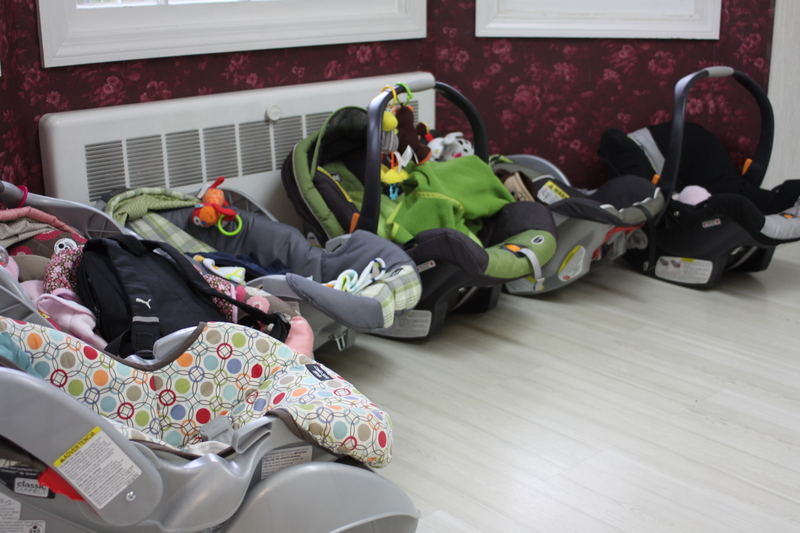 Each age group has their own separate eating area and for the younger children, their own napping area to allow for those special occasions when one child is not ready for a nap; allowing the remaining children to nap quietly. The facility is disinfected daily to help promote a clean environment that is as germ free as possible. This includes all toys being hand washed on a regular basis. During the cold and flu season, all areas are treated on a more frequent basis to help keep the entire facility as germ free as possible. Safety is a main concern at Cradle Inn Daycare. The facility has been completely outfitted with a state of the art sprinkler and fire alarm system that is connected to the Gorham Fire/Police station. All Classrooms are involved in a monthly fire drill to teach children how to react in the event of a “real” event. Staff members are keyed to note when children are about to enter into a non-safe environment and trained to stop it immediately. One cannot appreciate how special the facility is at Cradle Inn Daycare without an actual tour of the facility. Please contact Karen to set up your tour so you can be in a position to make the right decision for the best care possible for your child.